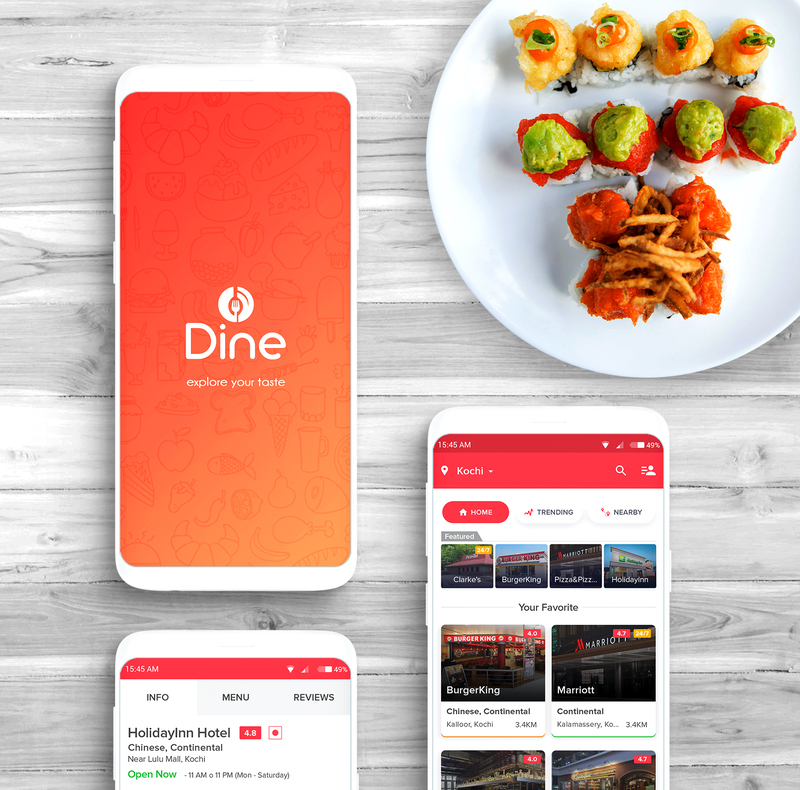 Near Dine allows users to freely explore nearby restaurants based on their interests and book a table right on the app which means reduced wait time and increased sales. Each page of the app focuses on scrumptious images, sweet fonts and lovely textures. It also includes spaces for customers to share their favorite restaurants, provide recommendations and leave reviews. 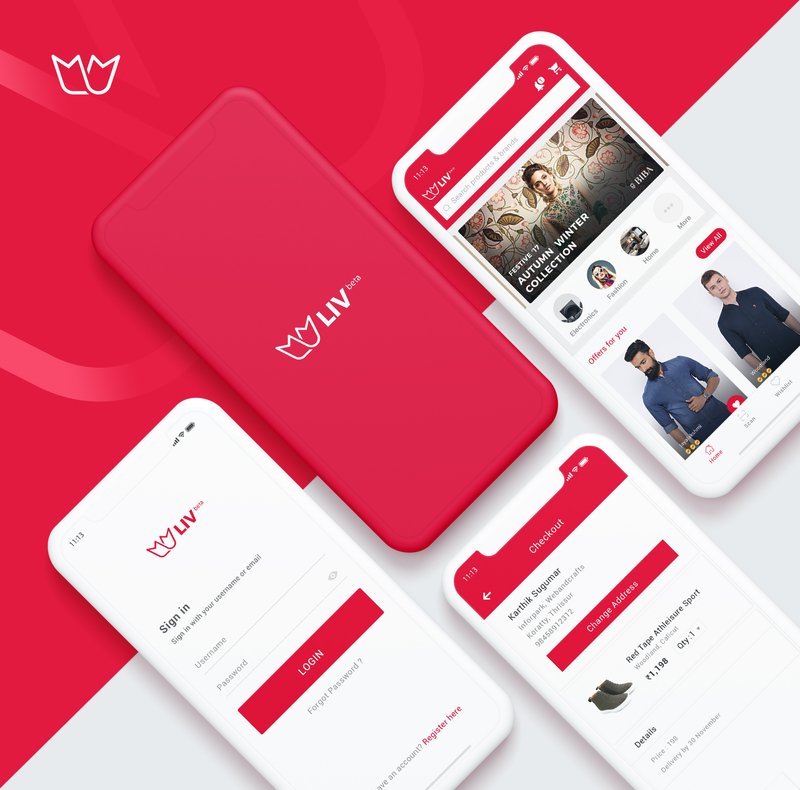 Liv Store ecommerce app is indeed delightful for its users. Our biggest challenge was to keep the complex platform simple and intuitive. But we have succeeded on both fronts by employing features like on-page location picker, beautifully designed category pages, sophisticated product selection menus, intuitive UX design and quick checkout. Your one-way ticket for choosing your favorite service at your convenient time, all happening just one click away. 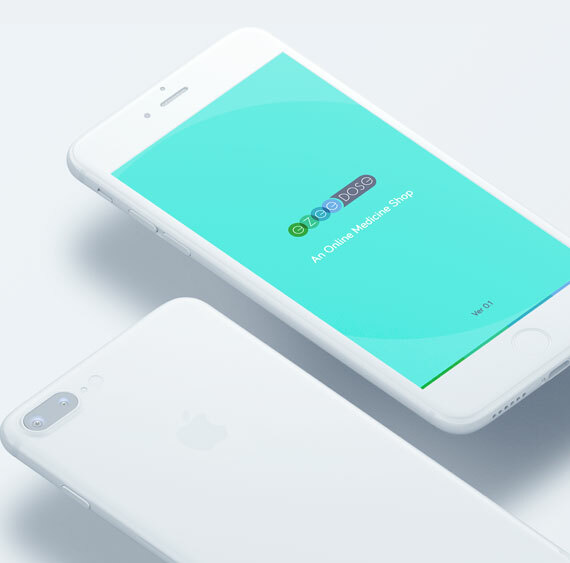 From cab booking to dining out reservations to getting checked in at your favorite hotel to picking up your flight ticket, here is an all-in-one application carved out in the right proportions to handle your daily tasks. It’s all happening here; not just as an application; it’s a whole experience. The right apps at the right place can make your phone healthy. And with the right drinks to get you through your day, you can keep your body healthy too. 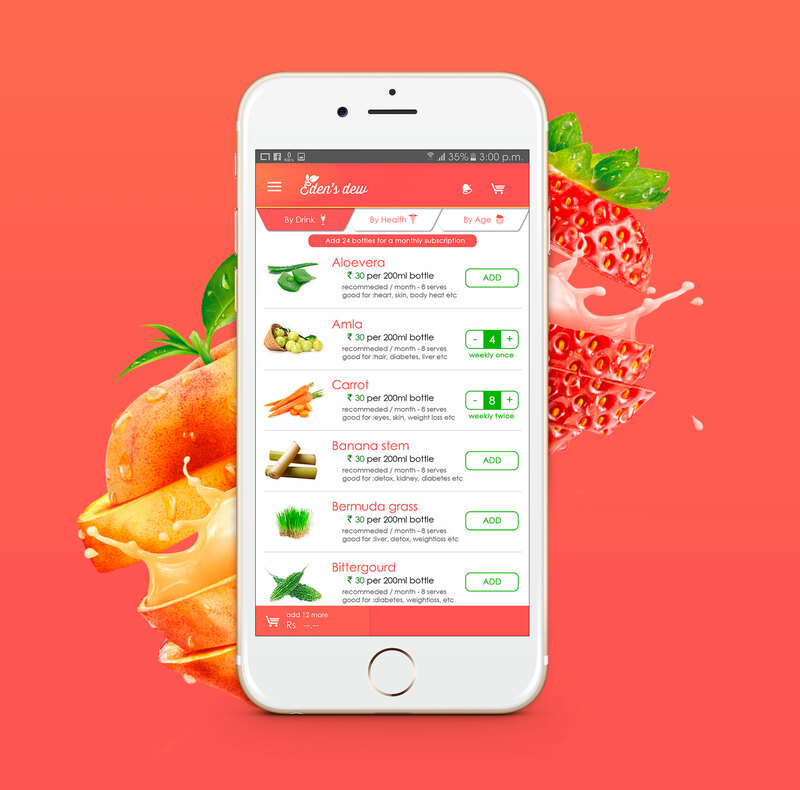 Eden’s Dew has made it possible to get the manufacturer's health products to the customers through a swift and elegant E-commerce experience. The perfect way to bring your health-goodies right to your doorstep, all happening just a click away. 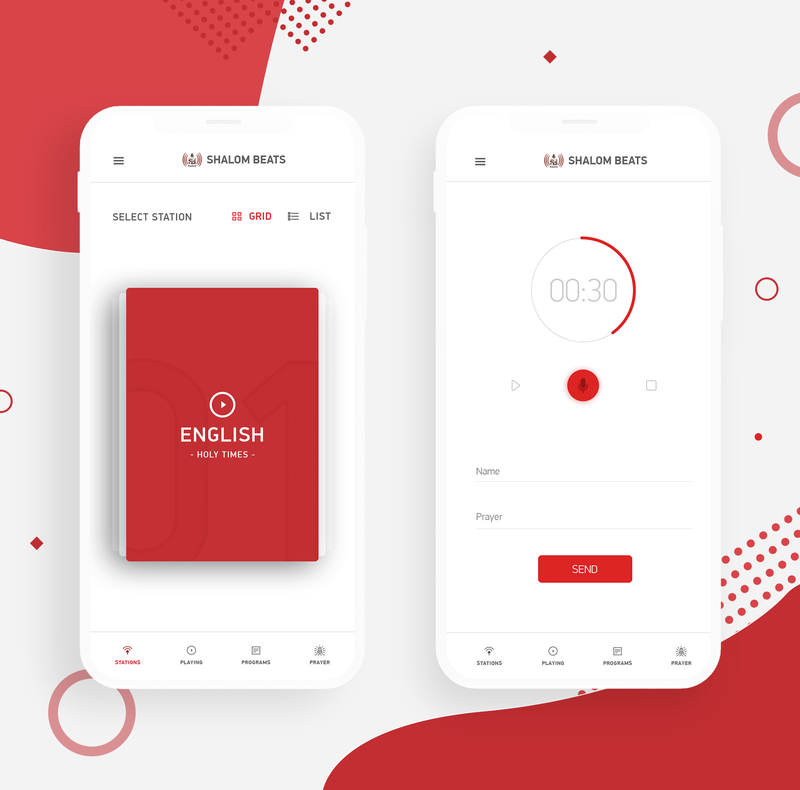 After getting completely satisfied by our previous works, Shalom gave us a new challenge to make an APP for their online radio - Shalom Beats. As always, we took their challenge as an opportunity and created something unique and different which opened an astounding feeling in the minds of their believers. 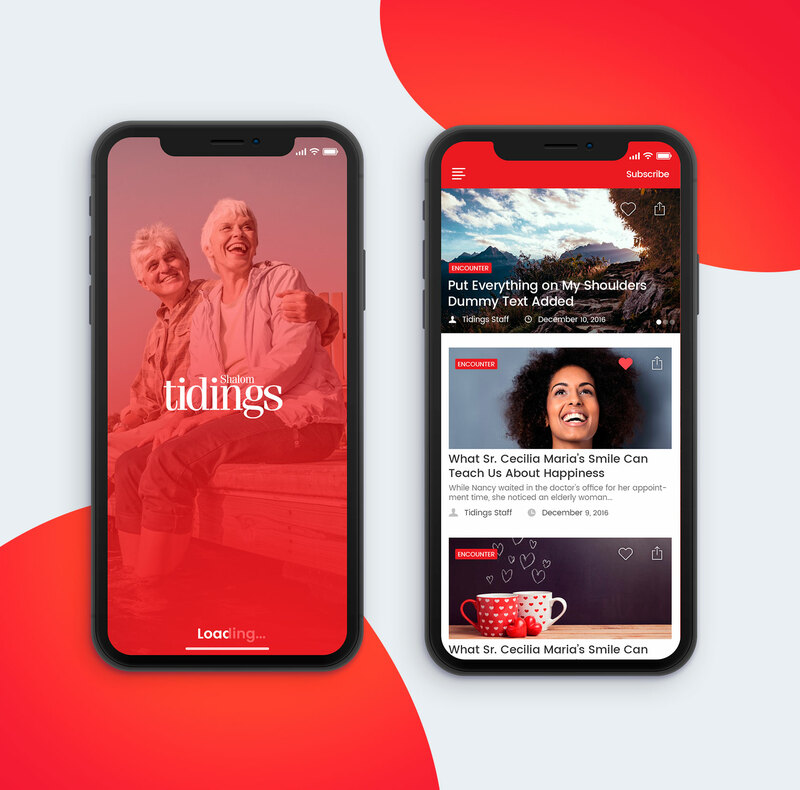 After entrusting us with their websites, Shalom Media Asked us to create a mobile App for Shalom Tidings - a platform for exploring inspirational Magazines by Shalom. After all the research and wireframing we came up with the best interface for their users to browse through the articles and make their reading experience most memorable. 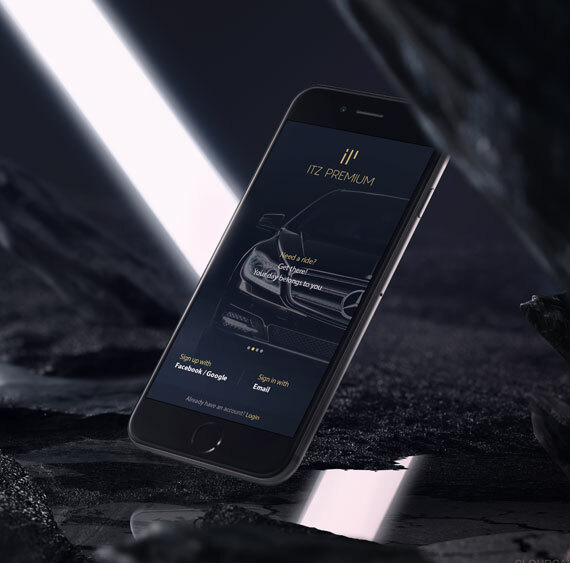 Otobots is a US-based service network which connects car owners with expert mechanics. Otobots’ service comes to your home or office, at your desired time, at a predetermined price, and with an experienced and certified mechanic. This way, your car gets fixed or repaired while you continue with your other tasks. 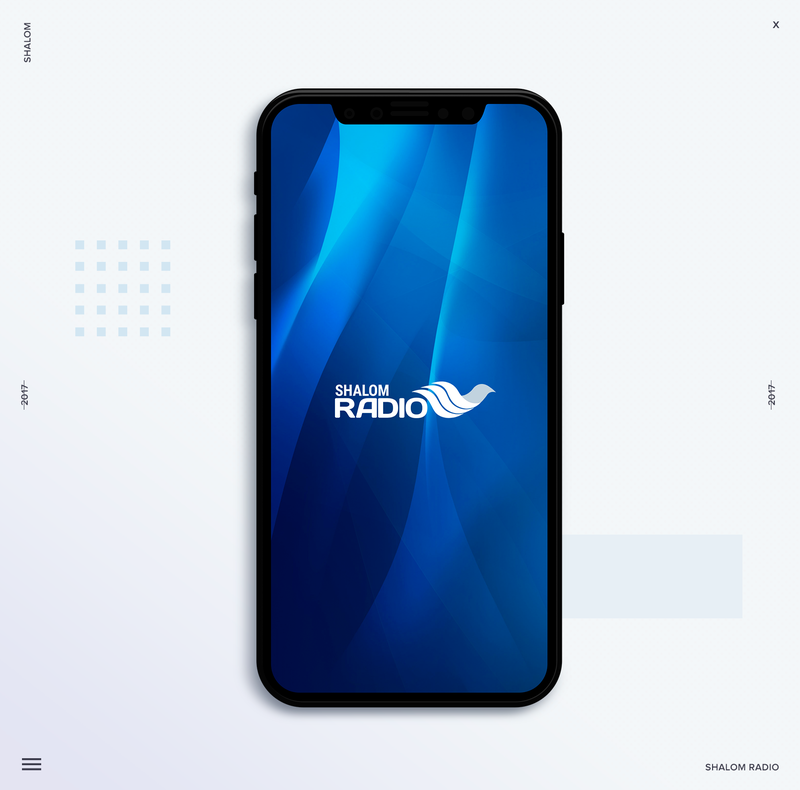 Shalom Radio, one of the world’s leading Catholic charismatic media ministry, brings their Live Radio to worldwide users through their Android and iOS application “Shalom Radio”. 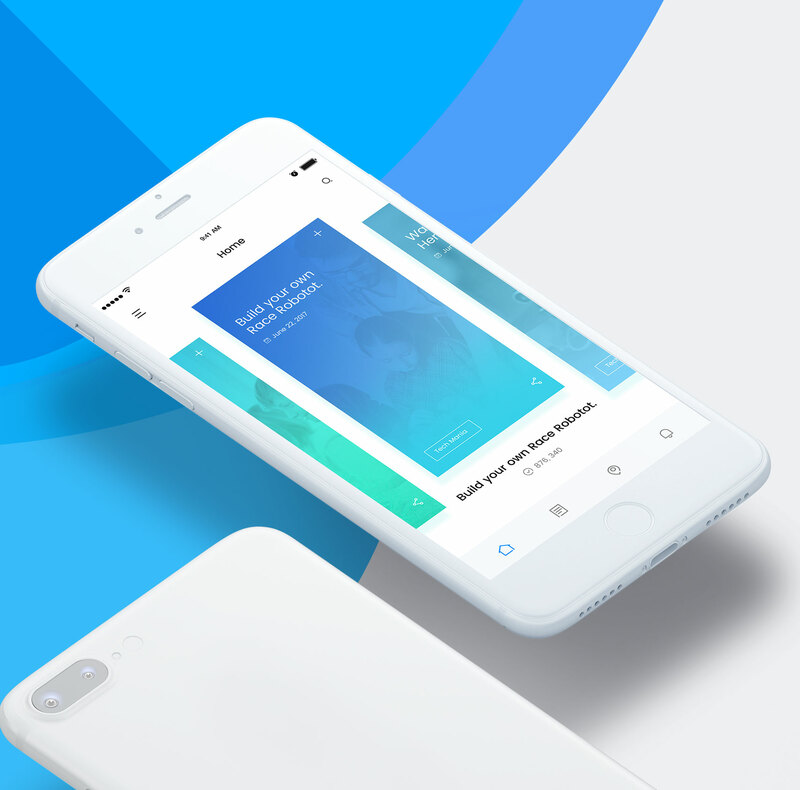 If there was a calm and composed way to enjoy your spiritual hymns all day long, then our developers have brought out the perfect solution for the cause. Download now and start listening. 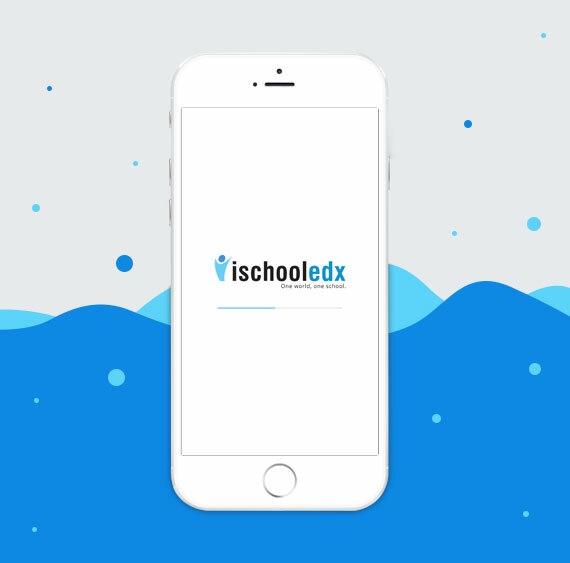 IschoolEDX, who comes with the motto, “One World, One School”, targets on providing a single platform for E-learning and virtual student interaction sessions making it one of the most established firms among the sector. 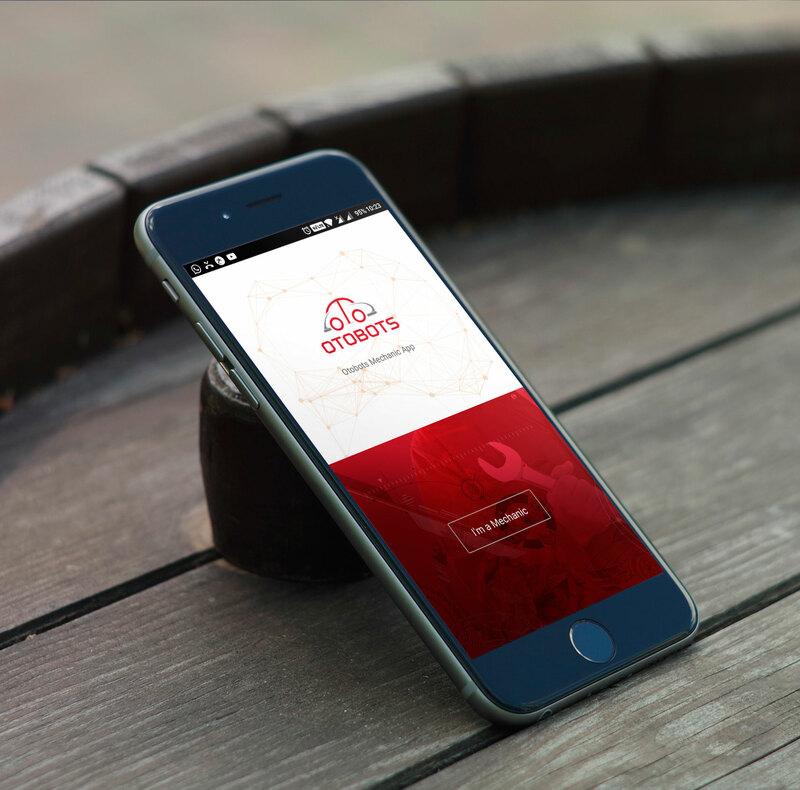 Our Android and iOS team delivered an application to completely frame the user profile and activities of a single user, giving complete feel of a web based browsing. SPRW Community started off to become one of the fresh outset educational news feed application from SP Robotic Works Pvt Ltd; with primary focus laid out to bringing everyday news to users about latest robotics and machine learning topics. The in-app functionality to get informative news through push notifications makes it an ideal and simple-to-use app for informative purposes. A simple yet ever so useful motivational guide and help application that we had developed. 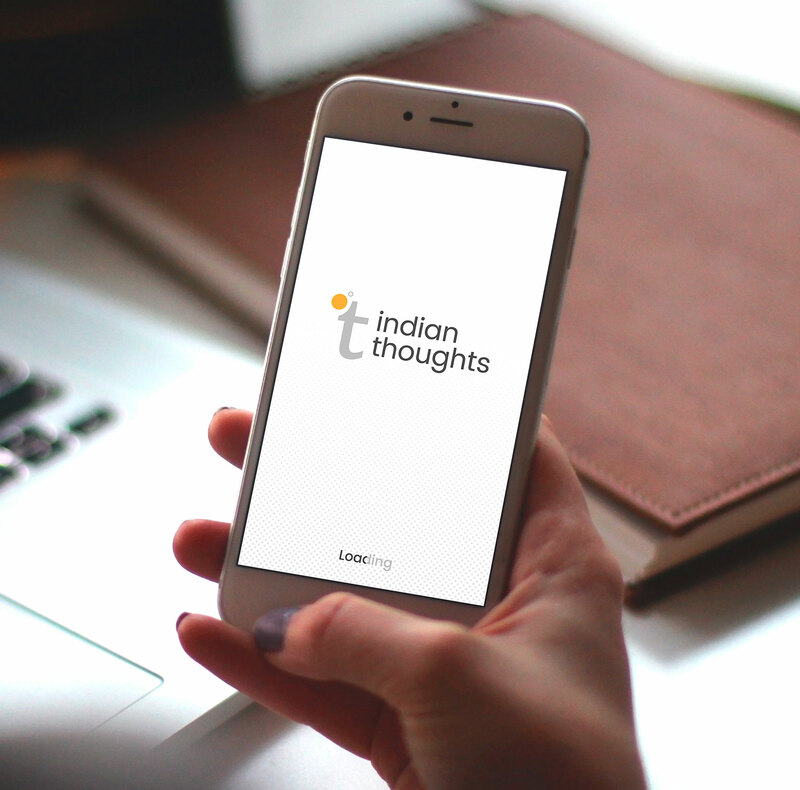 Indian Thoughts looks to refresh and rejuvenate the minds of its readers, who are looking to take a break from their routine to add up some color to their mind. ICampus brought out to us something more than just an educational management system. 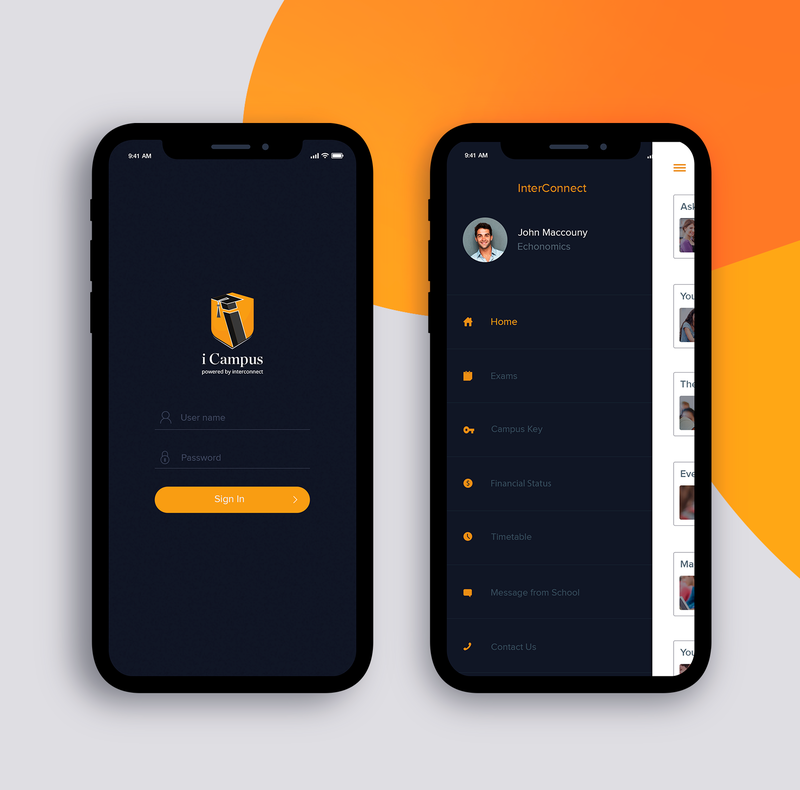 From Parent - Teacher communications, Exams Schedule, Academic Reports, Attendance and Conduct Review, Time Table Management etc, to everything there is to know about your child, ICampus makes it viable through a single platform. Buying medicines was never this easy. Ezeedose is an online medicine provider with a huge repository of medicines and related products. Users can simply upload their medicine prescriptions which will then be processed by Ezeedose professionals.